Based in Leicestershire, we are Netelect Surveying. 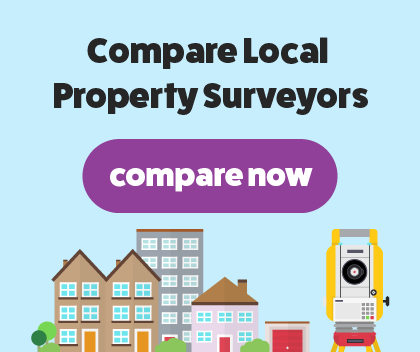 A professional and approachable property surveyor, we cover Leicestershire and the midlands. We were first founded by Arron Lawrence, a Masters Qualified Chartered Building Engineer and Associate RICS Surveyor. Netelect Surveying have years of experience in the industry. We have gained extensive skills and valuable knowledge throughout our experience in the business that we make sure we bring to every job. Our team are highly skilled and always remain professional throughout the process, making it easy for you to find a surveyor. We are proud to offer a RICS Homebuyer Report and a RICS Building Survey carried out by a RICS registered firm. If you’re planning to buy a new house, it is essential you have a home buyers survey carried out. Our RICS homebuyer report is suited for most property types, but more common amongst properties that aren’t older than 80 years and remain in a good condition still. Our homebuyer report will assess the condition and structure of the property you plan to buy to highlight any problem areas. We will look for signs of damp and search for rot or woodworm. Our homebuyer report will not look under carpets and floorboards or behind furniture and walls. Once we’ve completed our assessment, we will put together a detailed report of the issues we found during the survey. Our RICS structural survey that is carried out by an expert building surveyor is crucial when you’re buying an older property. This survey is much more comprehensive than the homebuyers report as we assess the structural issues of the property. We will look behind furniture and walls as well as in the attic and exterior and interior walls. This survey will be even more vital if the property was built using unusual or unique building materials. We will search for any hidden damage and issues that could crop up later in the buying a house process. We will then gather our findings and present them in an easy to read report, highlighting major issues that we found. We will explain the results in a clear and concise manner.